I pride myself in keeping my finger on the pulse of popular opinion and being in tune with the young and groovy kids of today. But when it comes to reality TV, fake tan, flexing pecs, flat tummies, hair extensions and false eye lashes I shake my head in dismay. 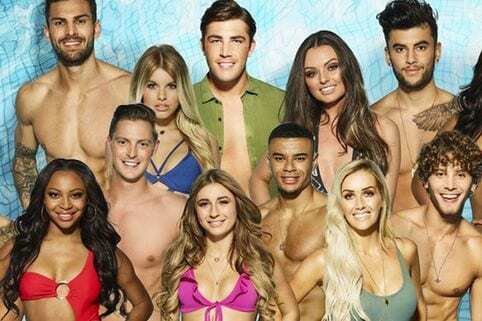 Yes, we’ve got another bucket of over-sexed, love-seeking singletons poised to be dropped off at a Spanish villa in Majorca for a hit TV show. I can happily say I’ve not watched one full episode of Love Island and have no desire to either. My days of reality TV were killed by the antics and rampages of drunken youth taking part in Geordie Shore. If I want to see bad behaviour of this sort I can always go to Newcastle’s Bigg Market on a Friday night and, without the benefit of fancy editing, there it is on an industrial scale … young people behaving badly and not giving a hoot who’s watching.